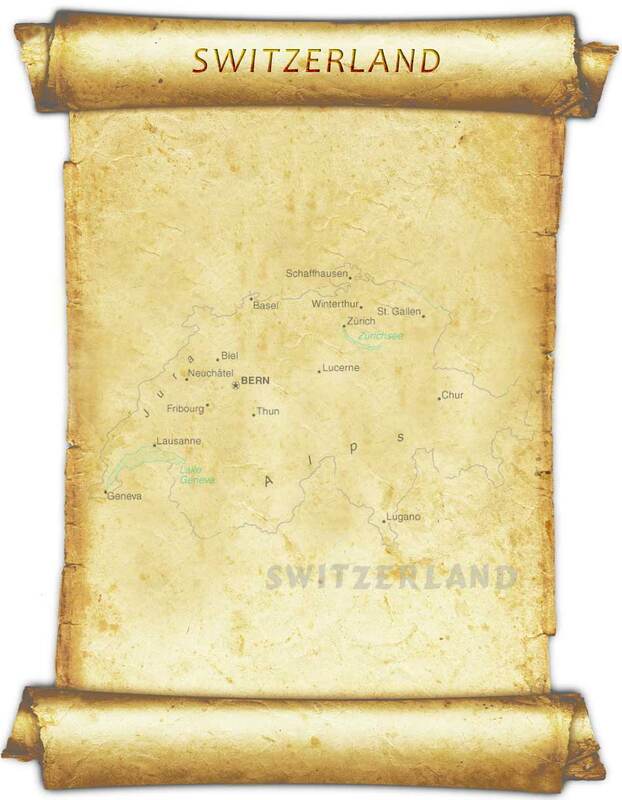 I must have been to Switzerland around fifty-five times and never tire of the place. It is not only a comforting place to arrive and be in but the magnificent views do not diminish each time I see them. 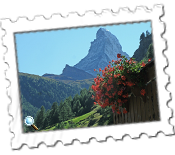 I usually alternate between Zermatt and Wengen but, for the first time in many years, went to both this time and started off with four wonderful days in Zermatt. 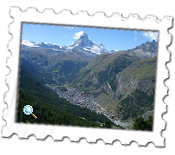 Being one of the great alpine centres, Zermatt still retains its old world feel with wooden chalets, flowers adorning street lamps and houses and, being very chic, some very fashionable shops. For those who have read my travel diary, you may suspect - probably correctly - that I am a little on the parsimonious side. I enjoy window shopping in Zermatt… I feel that I have an excuse this year with the sudden slump in the Swiss franc recently. 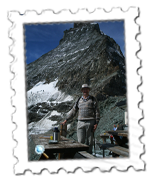 The train ride from Visp down the valley to Zermatt is one of the greatest feats of engineering like many in Switzerland. It may only be about twenty miles long and take just over an hour and the neck-ricking views of mountains high above with one pile of rocks which decimated a hamlet a few years ago makes it a spectacular journey. The mighty Matterhorn behind the village is the main focal point. 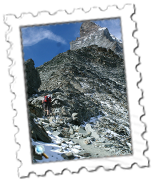 Unlike Grindelwald, close to Wengen, where a plateau of five vast mountains stands in front of the town, the Matterhorn is all by itself but totally dominates the town. I never tire of watching this remarkable mountain in all its moods and, for the second time, made it to the Hornlihutte which is the closest any walker can get to one of the faces of the mountain.